Are your normal range rounds lacking the consistency that you expect? 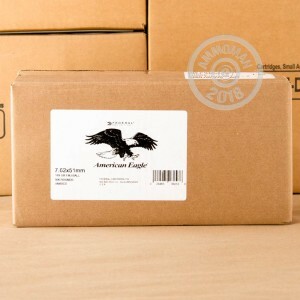 This Federal ammunition might be what you are looking for. 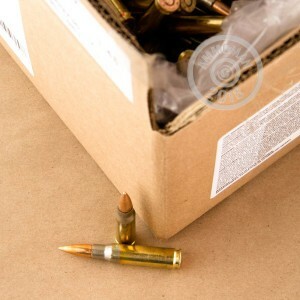 With 1000 rounds packaged loose in the box, you will be set for several range sessions! Many bargain range ammo brands in lacking the powder charge consistency and bullet weight consistency to practice sub-MOA shooting. And placing accurate shots at long ranges (500 meter+) takes a steady hand, and a bullet that will travel through the air with the desired trajectory, one that matches the rounds used to zero you rifle. This 7.62x51mm ammo is loaded with a 149 grain FMJ bullet, and should have much better round to round consistency than other non-match loads. Each round is manufactured with a reloadable, Boxer primed brass casing with visible annealing marks.